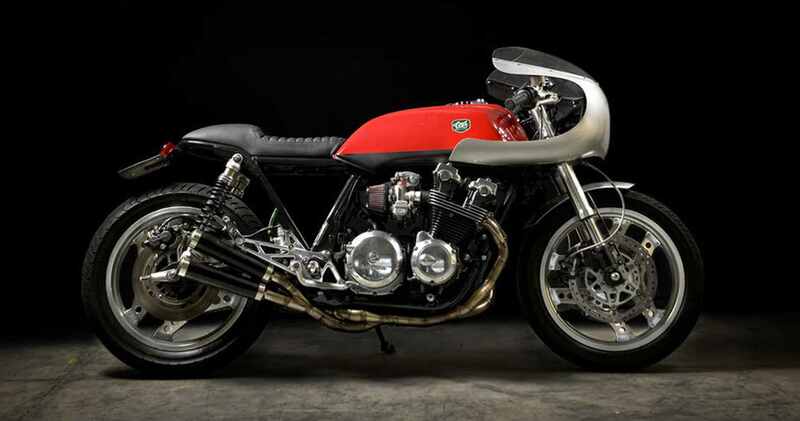 Article written by Bike Exif about CRD1 a Cafe Racer Honda. CRD’s order book is now full, with over ten commissions in the works and recent orders from Paris and Germany. 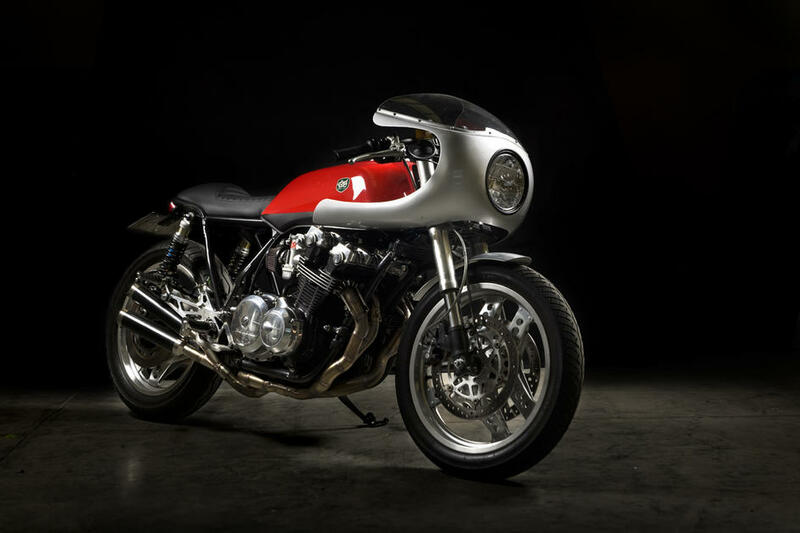 Please click here if you want to see more photos of this Cafe Racer Honda (Instagram). 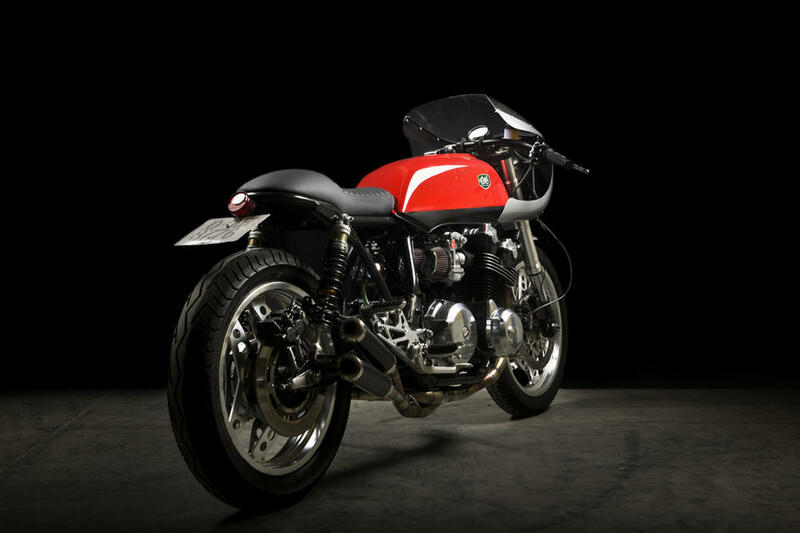 Click here if you want to read the full version of the article on Bike Exif about this bike.